Simona Samardjiska is postdoctoral researcher at Radboud University (Netherlands), and assistant professor at FCSE (Macedonia). She obtained her PhD at NTNU in Norway with a thesis on multivariate cryptography and focuses her research interest on the wider area of post-quantum cryptography. 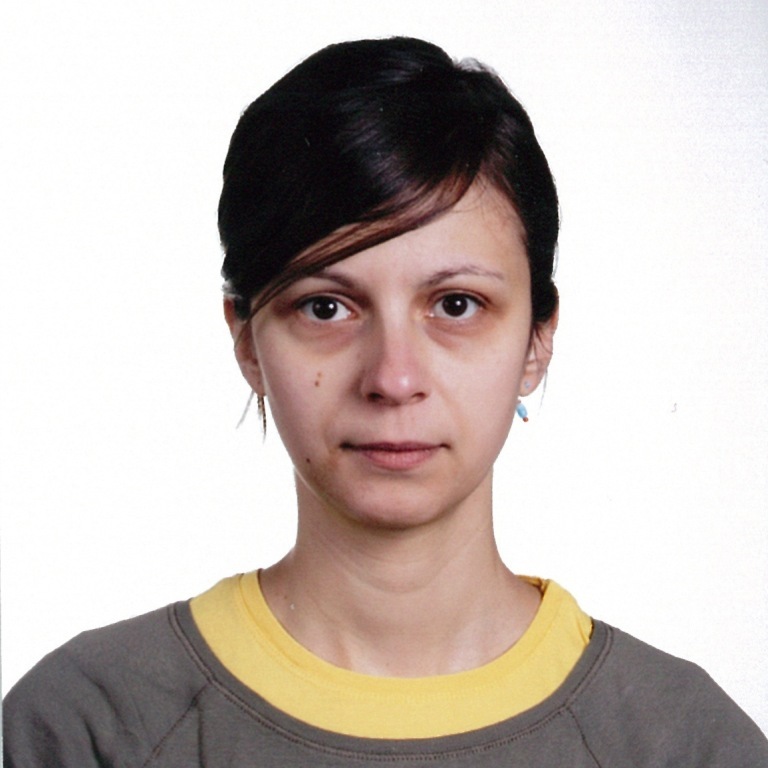 Simona Samardjiska is currently part of the PQCRYPTO European project, focused on development and implementation of post-quantum cryptographic primitives for small devices, the Internet and the cloud.